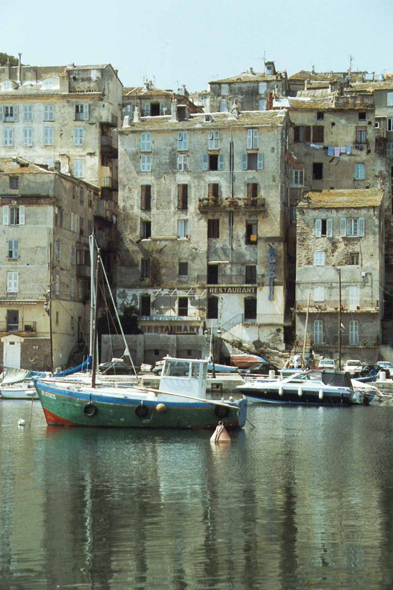 The old port of Bastia. In season, animation gathers the evening around the singers and the activities. Behind the high frontages which run along the quays, the tourist will like to lose himself in the maze of the narrow and animated streets of Bastia.